Everything is better with bacon, as the saying goes. 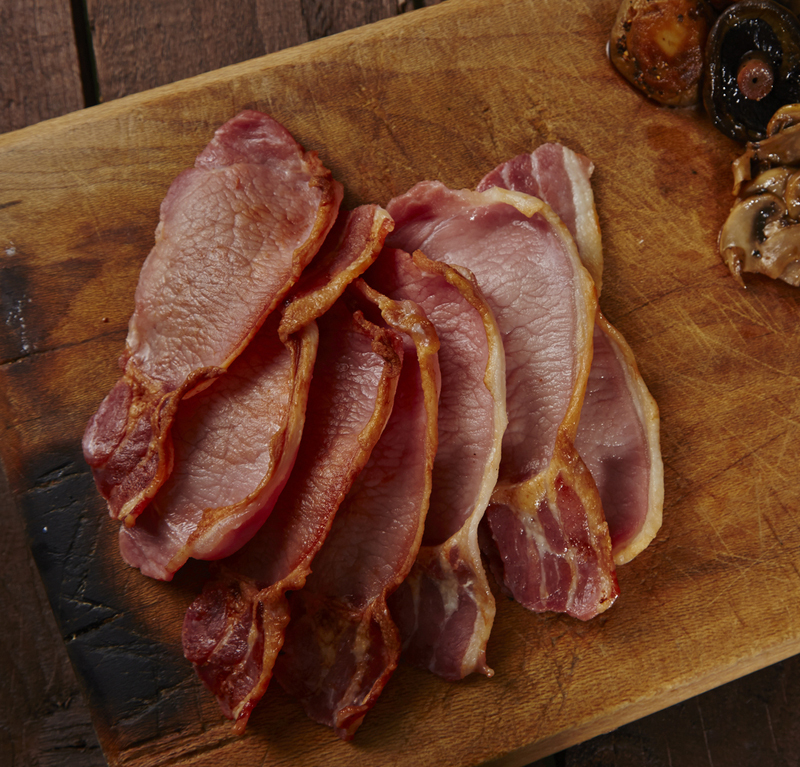 It is one of the extremely popular meats around the world and there are a lot of people who can’t go by their day without having a slice or two of bacon in the morning. Bacon can be served for breakfast, lunch, dinner, or even as a condiment. It is cured meat processed from a pig, just like ham. Bacon is very delicious and one would never want to spoil bacon. 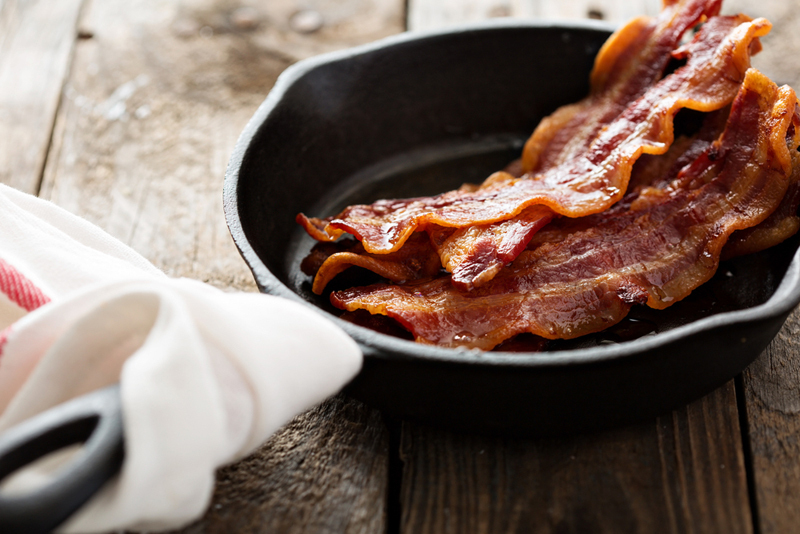 With this, you might have asked this question: Does bacon go bad? In this post, we are going to talk about its shelf life, its proper storage and the signs on how to tell if it has gone bad. I hope that after you read this post, you’re going to put that bacon to good use before it goes rancid. Bacon is considered as one of the top foods in the last decade and it is an important choice in everyone’s diet. It is a delight but we all know that improper storage of bacon can cause quick spoilage and may be the reason for foodborne illnesses, which is caused by bacteria such as E. coli and salmonella. Knowing bacon’s shelf life and whether it is still of good quality is a very important part of healthy food preparation and eating. So, does bacon go bad? Yes, it does. Bacon will last for at least 2 weeks beyond the sell by date indicated on the packaging. This would work if all the proper storage conditions and packaging were met. 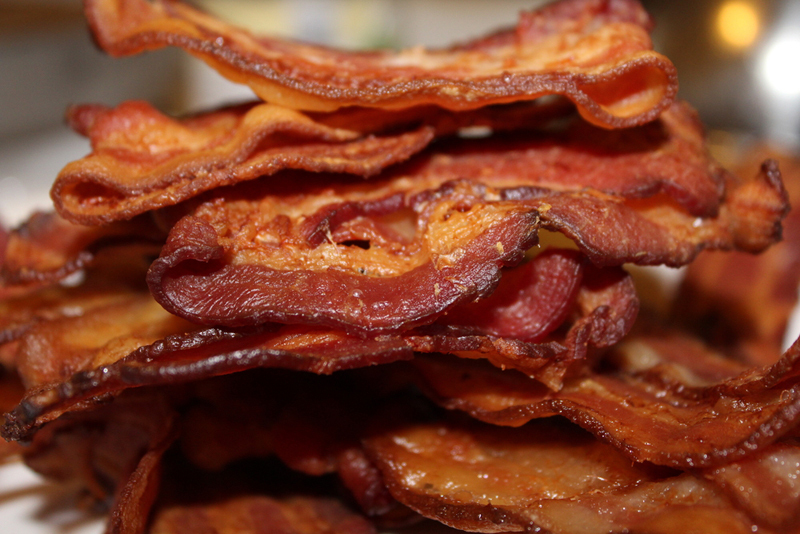 Freezing food items, such as bacon, will likely extend its shelf life. It can be frozen safely in the freezer for up to 8 months. 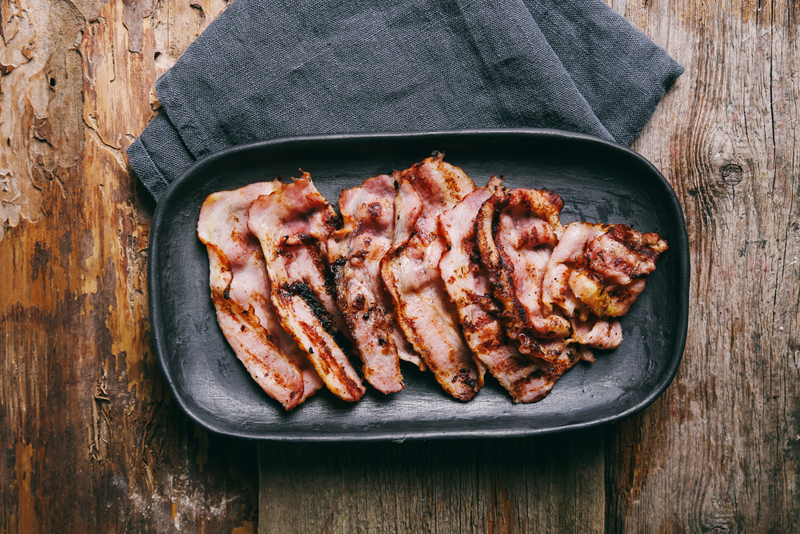 It is important to note that the bacon’s shelf life will largely depend on a number of factors that include the sell by date, the way it was prepared and how the meat itself was stored in the grocery store and at home. Unopened packages of bacon will last for up to 2 weeks in the refrigerator while those inside the freezer will last up to 8 months. Bacon bits, on the other hand, will last for 6 months in the refrigerator while frozen bacon bits will still be safe to use and consume up to 6 months beyond the sell by date. Dealing with opened packages of bacon is a different story. Opened packages of fresh bacon will last up to a week in the refrigerator while it will last for 6 months if stored in the freezer. Cooked bacon will only be good for up to 10 days in the refrigerator while it will still be good for up to 6 months when stored in the freezer. Lastly, frozen bacon bits will still be safe to use for another 6 months past its sell by date while it will only last 6 weeks if you store it in the refrigerator. As you all probably already know, all foods including bacon will only last for a shorter period of time if they are not properly stored. How Do You Properly Store Bacon? The best place to store fresh bacon is in the freezer. It would not matter if you only need to store leftovers or a package unopened or opened. All you have to remember is that when you place it in the refrigerator or in the freezer, make sure the bacon is properly wrapped. If you want to store already cooked bacon, place it in the refrigerator within 2 hours or less of cooking. Just remember that if it’s still hot, it should be not placed in the refrigerator just yet. You may place it temporarily in the pantry for an hour. Doing this will make the bacon lose its hot temperature a lot quicker. How Do You Tell If The Bacon Has Gone Bad? The first you have to do is check the sell by date indicated in the bacon’s packaging. If the date has expired, it might not be safe to use it and it’s best that you throw it away. Remember to refer to the earlier section, wherein I provided you the period for which the bacon would still be good to use beyond the sell by date in the packaging. You should be a little lenient when it comes to checking for the signs of bad bacon. If it’s still unopened, it’s possible that the bacon might still be good to consume. However, this might not be applicable to opened packages of bacon. As discussed above, fresh bacon may last up to a few months if left unopened and frozen. Another way to tell if the bacon has gone rancid is to smell it. If it does smell like fresh meat, it has not yet spoiled. However, if the bacon smells weird, odd, or sour, then it probably has spoiled. Lastly, you may take a close look to the bacon; make sure it still has its fresh and pinkish color. If it appears yellowish, discard it. Bacon does go rancid. It can last up to a few months with proper storage. Unopened packages will probably last a little longer than opened ones as long as the proper freezing and refrigeration conditions were met. The best place to store bacon is in the freezer. If you will review the shelf life of bacon, you probably will notice that the shelf life is longer when bacon is frozen. One way to check if the bacon has gone bad is to smell it. If it gives off a sour or an odd smell, it is best to throw it away. Another way is to check its appearance; make sure it does not appear yellowish.